Hello folks! 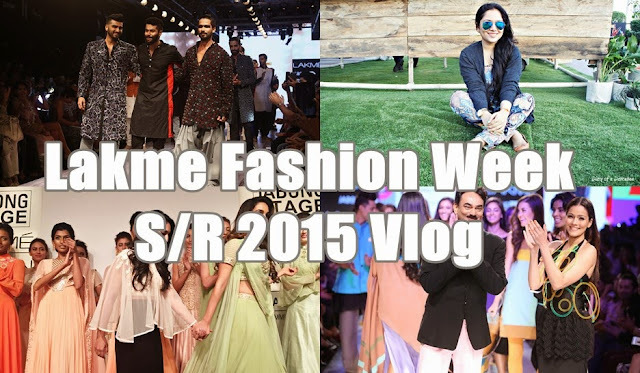 The much awaited Vlog, which includes all the action from the recently concluded Lakme Fashion Week S/R 2015 is now up. 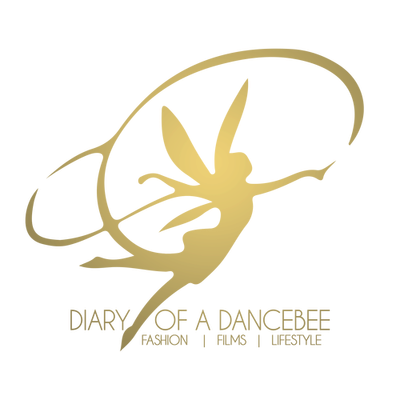 We have got glimpses from some of the most amazing shows, including Reliance Trends presents Tarun Tahiliani, The Sculpt Show by DRVV for Lakme, Reliance Footprints presents Sailexx among others. You can also catch some fun moments from my conversations with fellow bloggers, all the action from the LFW Apartment (while getting makeovers done with Bed Head TIGI and Lakme) and lots more. Go ahead, sit back and enjoy this vlog! And, don't forget to hit the subscribe button.